Vencore Inc. has worked closely with a number of government agencies on weather-related projects, including NASA, NOAA, Naval Meteorological and Oceanographic Command, Naval Postgraduate School and the Intelligence Community. It is now suggesting that the extreme lack of sunspot activity may be an indication of a major cooling period for the Earth. It is pretty well understood that solar activity has a direct impact on temperatures at very high altitudes in a part of the Earth’s atmosphere called the thermosphere. This is the biggest layer of the Earth’s atmosphere which lies directly above the mesosphere and below the exosphere. Thermospheric temperatures increase with altitude due to absorption of highly energetic solar radiation and are highly dependent on solar activity. Finally, if history is a guide, it is safe to say that weak solar activity for a prolonged period of time can have a cooling impact on global temperatures in the troposphere which is the bottom-most layer of Earth’s atmosphere - and where we all live. Analysis by experts at NASA and the University of Arizona – derived from magnetic-field measurements 120,000 miles beneath the sun’s surface – suggest that Cycle 25, whose peak is due in 2022, will be a great deal weaker still. According to a paper issued last week by the Met Office, there is a 92 per cent chance that both Cycle 25 and those taking place in the following decades will be as weak as, or weaker than, the ‘Dalton minimum’ of 1790 to 1830. Vencore's predictions are also substantiated by a paper written by German meteorologists made in 2013 , who used sunspot activity to predict we are heading for a "Mini Ice Age." 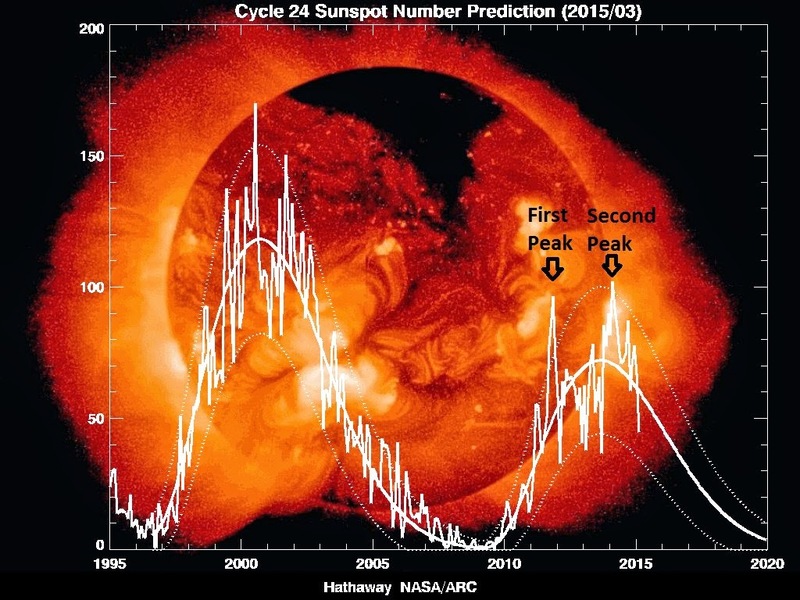 Talking to German media the scientist who first made his prediction in 2005 said that after studying sunspots and their relationship with climate change on Earth, we are now on an "unavoidable advance towards a deep temperature drop. "Building on observations made by English astronomer Walter Maunder, Dr Abdussamatov, said he had found that the Earth cools and warms in a 200-year cycles. 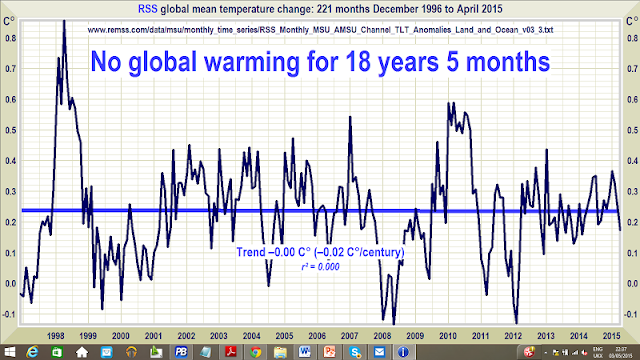 Writing in his blog, Abdussamatov said: "The last global decrease of temperature (the most cold phase of the Little Ice Age) was observed not only in Europe, North America and Greenland, but also in any other part of the world during the Maunder minimum of sunspot activity and of the total solar irradiance in 1645–1715 years. So if there are scientists involved with some of the organizations who are pushing the climate change hypothesis the hardest such as NASA, the NOAA, the British Met office and others, are talking about the lack of sunspots and a global freeze why are we hearing nonsense about a consensus of scientists supporting their theory? Heck there isn't even a consensus in their own organizations. 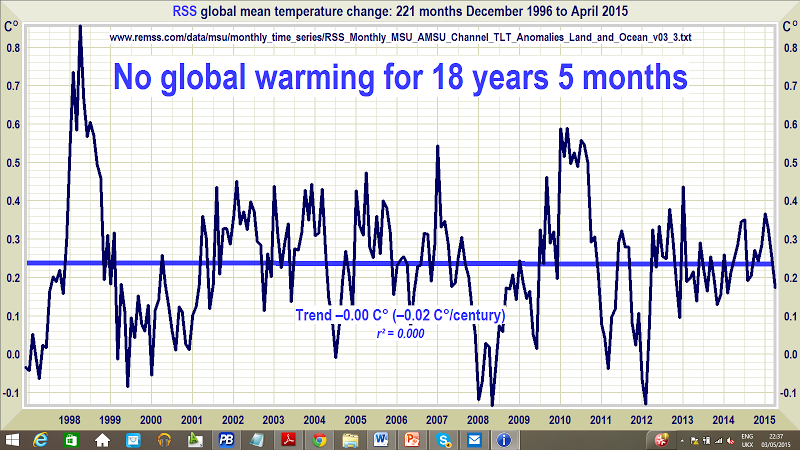 Why aren't the news media reporting the valid science which opposes the climate change theory? Is it because they are afraid that their grant dollars will dry up? What ever the reason we are not being told the full story about what is happening to our climate, but we are being asked to destroy the economy based on the half-truths.